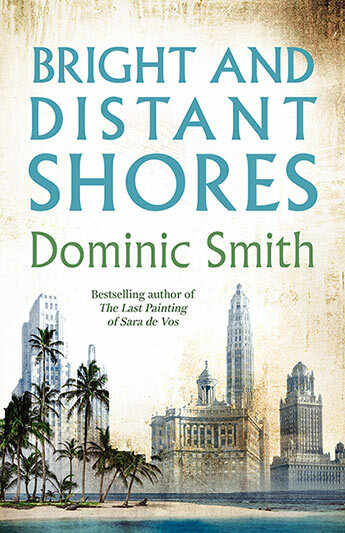 Dominic Smith grew up in Sydney and now lives in Seattle. 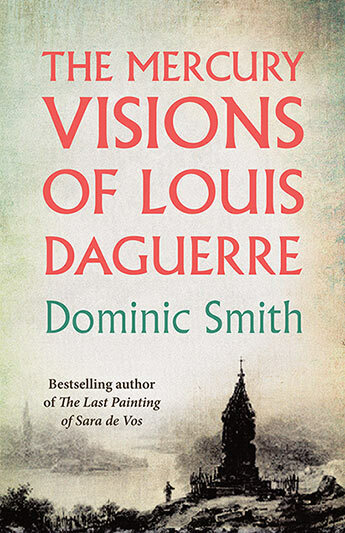 He is the author of five novels, including The Last Painting of Sara de Vos, an acclaimed bestseller in Australia, winning both the ABIA Literary Fiction Book of the Year and the Indie Book of the Year (Fiction) in 2017. 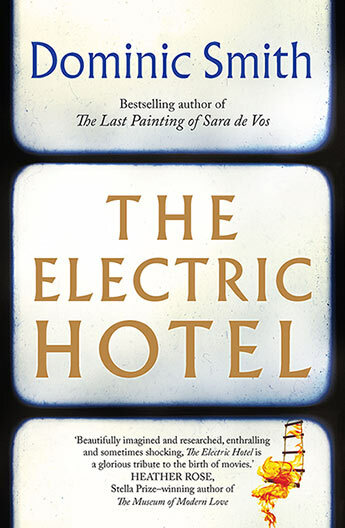 In the US, the novel was also a New York Times (NYT) bestseller and named a NYT Book Review Editors' Choice. 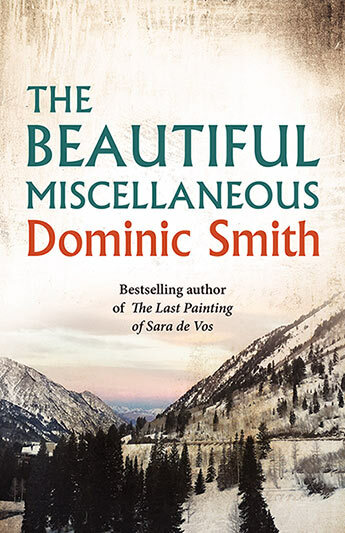 Dominic has received literature fellowships from the Australia Council for the Arts and the National Endowment for the Arts. More information can be found on his website: www.dominicsmith.net. 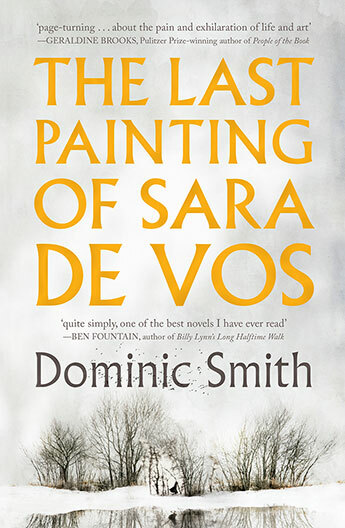 By the author of the enduring bestseller and Indie Prize winning The Last Painting of Sara de Vos. 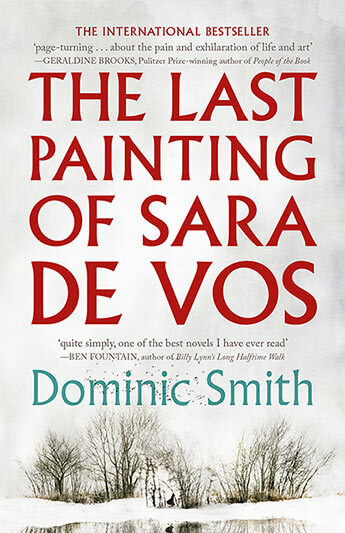 A brilliant novel that is at once a rollicking yarn and a beautiful love story, with an amazing cast of unforgettable characters and exotic settings - a feat of imagination and storytelling from the bestselling author of The Last Painting of Sara de Vos.